If you want to stand out of the crowd, you should check this unique collection. 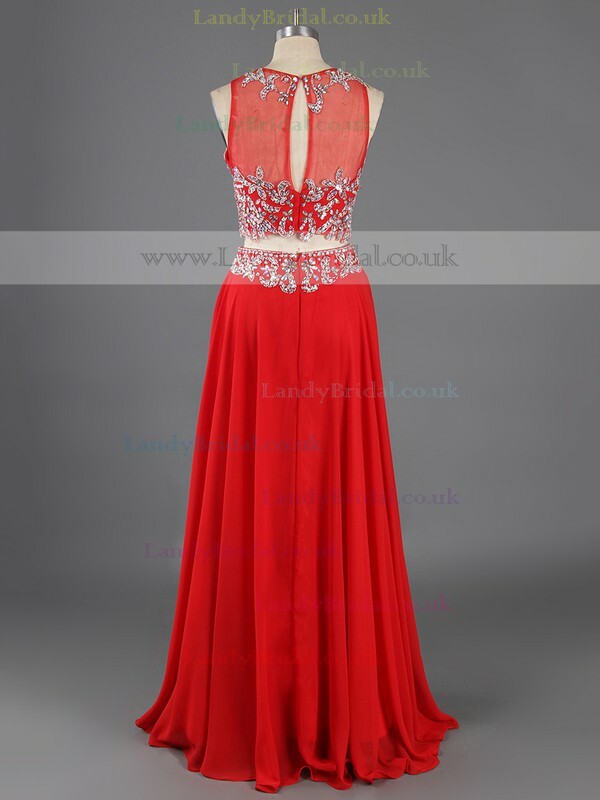 Two piece prom dresses from LandyBridal are designed to not only show your slender waist, but also highlight your beautiful skin. 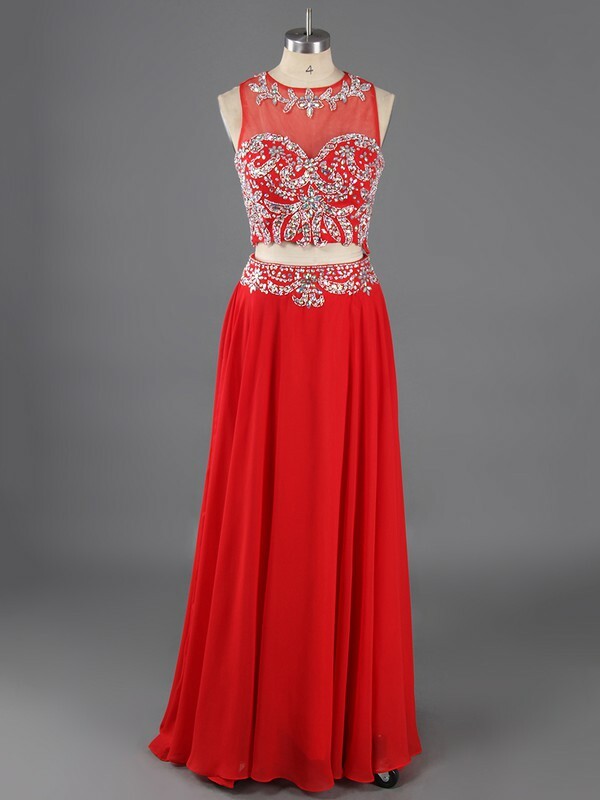 Glam yourself up with a two piece prom dress for your party night.